This Saturday, May 21st is the European-wide initiative of “Night at the Museum”. In Florence, this means that many museums will be taking part, thus remaining open for longer hours and allowing entrance either for free or for a symbolic 1 euro! For the Uffizi and Accademia, this means special longer opening hours this Saturday: both will remain open until 10pm. 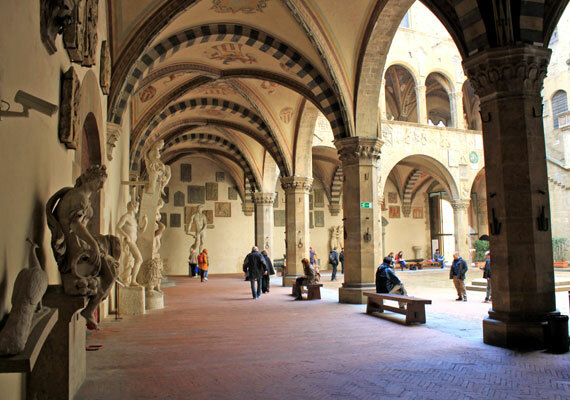 At the Bargello, the museum will close at 5pm only to reopen later in the evening, from 8pm to 11pm. For the occasion, the museum will be hosting an “Instagram Night” and invites visitors to share their photos of the museum on the social app. In Florence and in other parts of Tuscany, some of the museums part of the Polo Museale Toscano will also have special openings as well as host special concerts, guided visits and conferences. For example, the San Marco Museum will be open from 8 to 11pm and also offer a concert by the students of the Cherubini Conservatory. Outside of Florence, the Medici villa at Poggio a Caiano will be open until 10pm and offer organ concerts, as will the Pinacoteca Nazionale in Palazzo Mansi in Lucca (at 7.30pm). 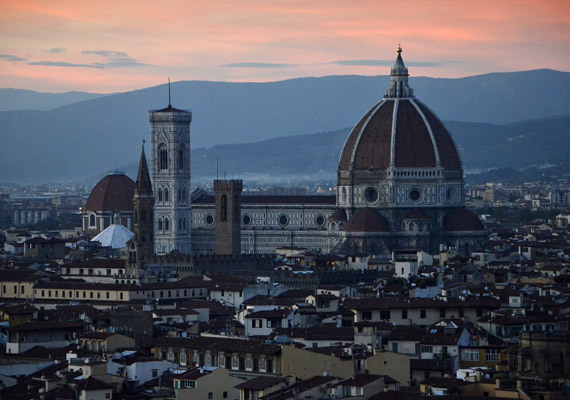 For a full list of locations and events across Florence and Tuscany, take a look at the page on the special initiative on the official Polo Museale Toscano site.